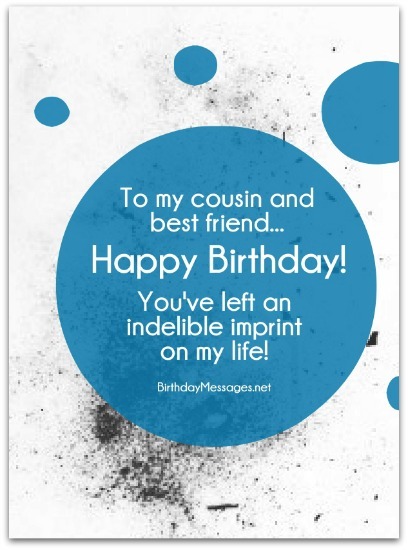 Cousin birthday wishes are just as important as your birthday greetings for your sister, brother or best friends — and are the perfect way, amidst the hustle and bustle of our lives, to show your cousins that you truly care about them. 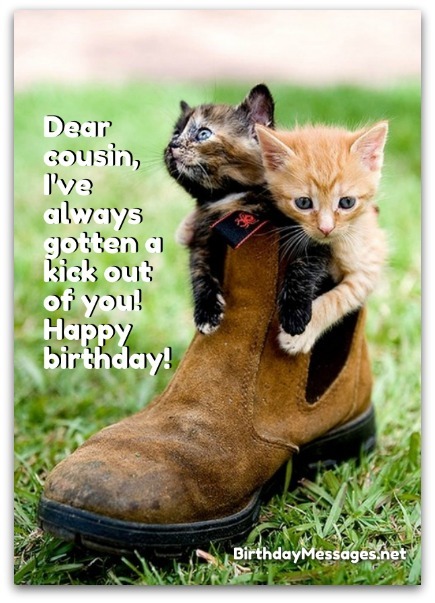 As a general rule, the best birthday wishes for cousins combine all the ingredients that make any birthday greetings stand out: sincere, sentimental birthday wishes that show how much your cousin matters to you, along with any inspirational, clever, cool, cute or funny messages you may want to add. 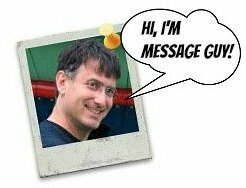 If you think that your cousin might enjoy this type of birthday wish, start your birthday message search here. Cousin, you play a major role in my life. It gives me such pleasure to be at your birthday celebration! You are not just my cousin — you're like a brother to me. Happy birthday! Happy birthday to the best cousin anybody could ever wish for! What a wonderful day to celebrate you. May all your days be as special as this one. Happy birthday! Here are some birthday words of wisdom for you, my wonderful cousin: look at your birthday as the beginning of a new and brighter future, not as the end of another year in your life. Therein lies the difference between happiness and happenstance. Every day of your life is a special gift, particularly your birthday, so celebrate yours at least twice as much as you would any other day. Have the happiest of birthdays, dearest cousin! 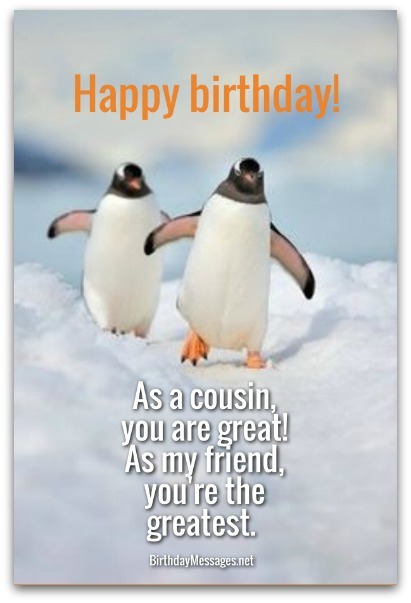 To my dearest cousin and best friend, I wish you a wonderful birthday and all the wonderful things that come with it. That's because you're so wonderful. 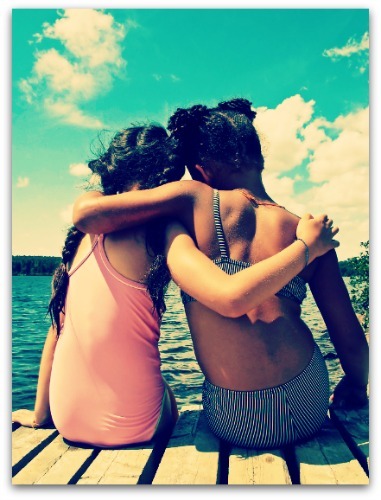 Birthday messages for cousins that go beyond the standard "beloved cousin" angle typically resonate with me, especially the ones that talk about friendship. All three birthday wishes below take this path with just enough sentimentality to win over any cousin. With a cousin like you, I'll always have someone special to count on. I hope you know you can count on me anytime. It'd be an honor to be your special someone. Happy birthday! You are not only my cousin. You're also my friend. In fact, you're my favorite cousin and my best friend. That makes you one of the most important people in my life . And that's why I will make this birthday of yours the best ever. Here's to an incredible birthday for my dearest cousin! Here's to you enjoying every incredible moment of your special day — simply because you're truly incredible. Happy birthday! My life has always been complete because of family and friends like you. That's because, in you, I have the best of both worlds — the best cousin and the best friend anybody could want. Happy birthday! You always been there for you, through my ups and downs, failures and successes, happiness and sorrow, for richer or poorer. You're more than my cousin. You're my rock! May you have a truly happy birthday! It's really wonderful to have such a bright, kind, sweet, cool and fun cousin like you. Thank you for being you. May your birthday be just as bright, kind, sweet, cool and fun to you. Let's make your birthday truly special — as special as you, the best cousin anybody could ever have or ever want. Happy birthday! My dear cousin, you've always been the shiniest light in my life. Thank you for inspiring me to become a better, kinder, gentler, more loving version of me. May your birthday and all the days that follow inspire to greater things. We've been cousins a long, long, long time — longer than I can remember. But it doesn't really matter how much time has passed between the two of us. I only care about one thing: spending even more time together, especially on your special day. Happy birthday! What could be better than growing up with an amazing cousin like you? Not much! Your reward? The greatest birthday celebration ever — this year and every other year of your long, long, long, long life. Happy birthday! There's only one thing to say to such a wonderful cousin like you: may every birthday you celebrate be as wonderful as you! Whenever one of our incredible, wild, fun memories we've had comes to mind, it always brings a smile to my face and joy to my heart. Here's to many, many, many more wonderful cousin adventures together. Happy birthday! You play a major role in my life. I think of you as my brother and my bud, not merely as my cousin. You're the best. Happy birthday!